We’re inching closer and closer to the biggest and busiest shopping day of the year. It’s the perfect time of the year to go hunting for gifts for all of the favorite people in your life. While we do love a good Black Friday deal, we love cyber week even more. The best thing about Cyber Week is avoiding all of the chaos of shopping in stores and enjoying some of the best deals out there. Some online stores are even offering daily deals or weekly discounts leading up to Black Friday and Cyber Monday. This Cyber Week, you’ll be sure to save money and find the best gifts for whoever you’re looking for. Yesterday we gave you some amazing deals for her and now we’re here to show you some great ideas for the fellas in your life. Whether you’re buying for your partner, dad, brother or friends, we’ve helped do the cyber legwork to find you the best Black Friday deals for him. It’s 2018 and personal grooming is not only for the ladies. That’s why companies like Manscaped are trying to revolutionize the way we think about below-the-waist grooming for men. There has never been a trendier and good looking way to talk about ‘manscaping’ until now. Manscaping offers high-quality tools designed specifically for grooming for men. You can choose between their trimmers and their skincare packages designed to keep the skin clean, conditioned and toned. 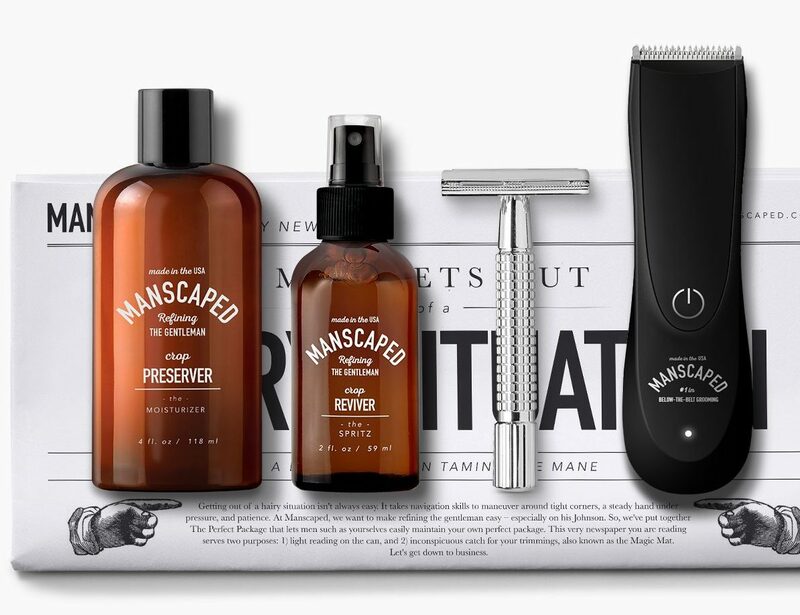 This Black Friday Manscaped is offering 25% off on all of their orders with the code GIFT25. We suggest using your discount on The Perfect Package 2.0 as one of the perfect Black Friday deals for him. The Perfect Package 2.0 comes with The Lawn Mower 2.0, a professional-grade personal trimmer, a safety razor, a moisturizer, and a toner. 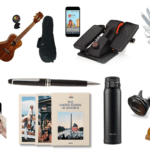 Your perfect package also comes with a free gift for all of your products to go in. 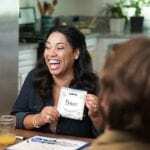 Do you have a handyman in your life? If you know someone who loves a good pair of tools then we’ve got the perfect cyber week deal for him. This week only, leading up to the big day on Friday you can enjoy 50% off of Leatherman’s products. Pick up a brand new Wave Stainless Steel, the 18 in one tool that will fit right in your pocket. 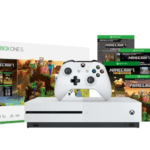 At originally $219.95, enjoy this product for $109.98 up until the 22nd. The multi-tool comes with over 18 tools including a Needlenose Plier, Can opener, and even a saw. With The Wave, you’ll never have to worry about not having the tools for something whether minor or more serious. Leatherman also offers tons of other finishes and versions for you, even customizable designs for those of you who want a personal touch. 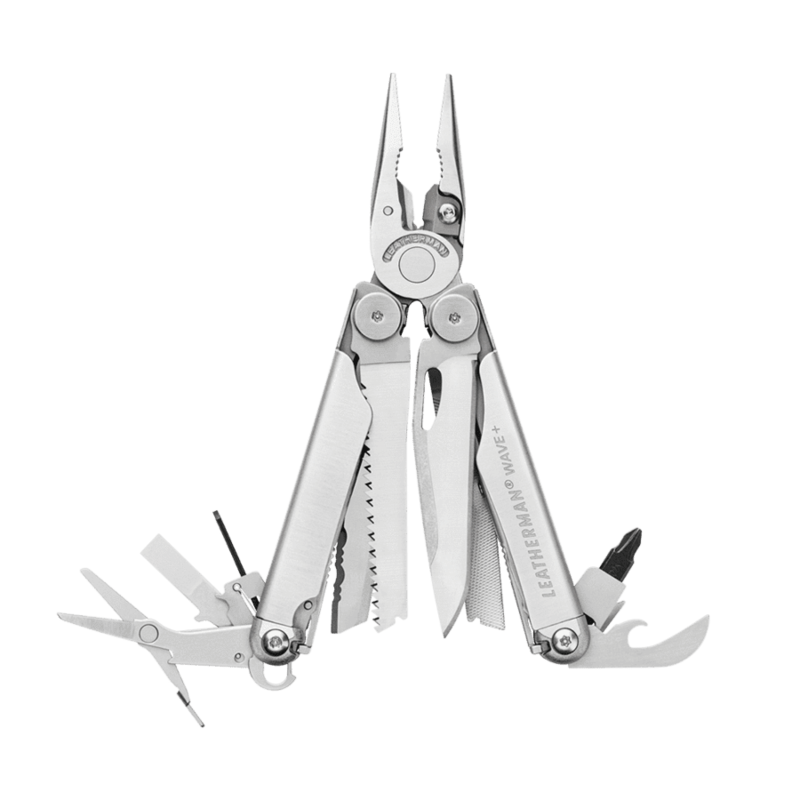 Now is the time to enjoy this can’t miss deal and get a Leatherman gift for the men in your life. This one may be a little difficult to hide under the Christmas tree but it’s a great idea nonetheless. It’s also a gift that you can give to anyone, but if you know a special guy that loves to stay active, why not gift him a brand new bike. 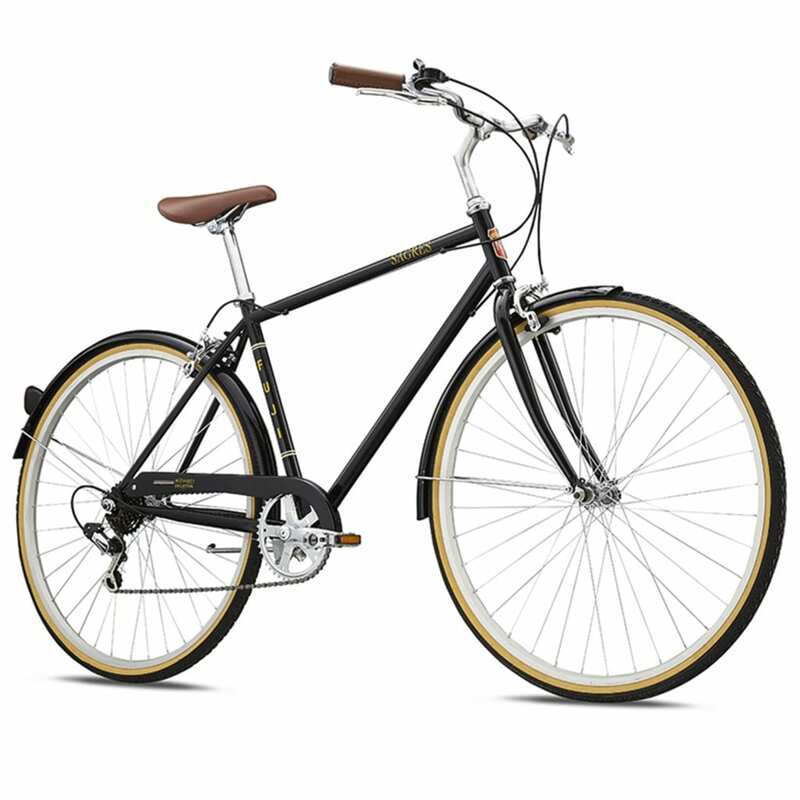 Bikes are great gifts for guys who are active or who love sustainability and the environment. Save the planet and some dollars by getting a bike this Cyber week that’ll promote healthiness and sustainability. This Black Friday, Performance Bike is offering 30% off sitewide. The promotion goes all the way until the day of Black Friday, 11/25. So you can get a bike like the Fuji Sagres City Bike, an aesthetically pleasing bike that is designed to get you around the city. This bike usually goes for about $279.99 but during Cyber week and Black Friday, pick it up for only $195.99! Is your guy a tech-guru? Does he gawk at the latest advancements in technology and know what the latest gadgets to come out are? If the man you’re looking for a gift for loves technology then look no further, a video doorbell is exactly what you need. Tech-savvy men like to be up with the latest trends in smart home technology and a Ring Video Doorbell is the best way to do it. Lucky for you, Target is running the perfect Black Friday Deals for him so you can save money on your electronic gifts. And this is a gift you can both benefit from! A video doorbell is a great option for anyone new to smart home technology or who already enjoys their smart home with an existing home security system. With the Ring Video Doorbell 2, you can see who rings your doorbell and answer them, no matter where you are. Sounds cool right, we think so, and so will the tech-geek in your life. 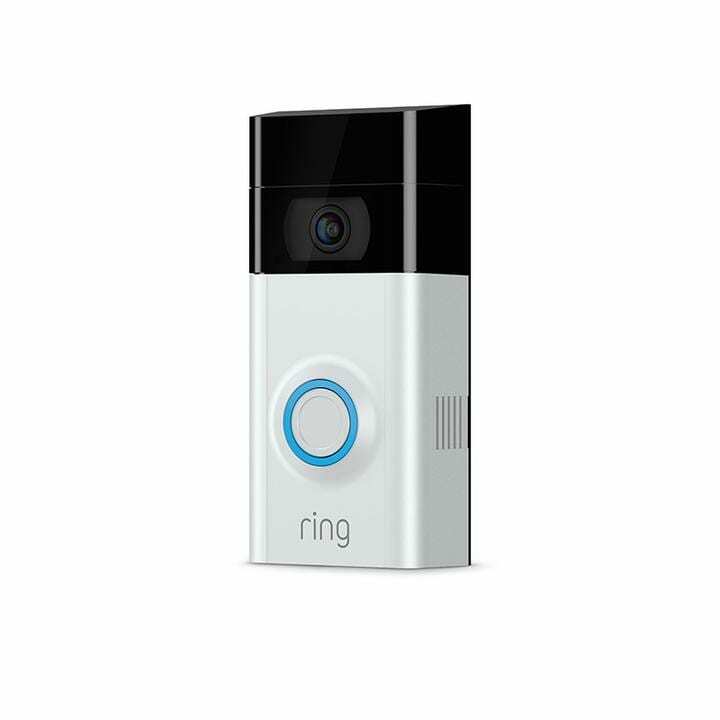 This Black Friday you can save 25% off of the Ring Video Doorbell, making it about $150 (originally $199). Brrr, it’s cold outside and everyone needs to bundle up in some comfy outerwear for this time of year. While we want to bundle up we also want to look good while doing it, so what better gift than an Eddie Bauer Down Field Jacket? 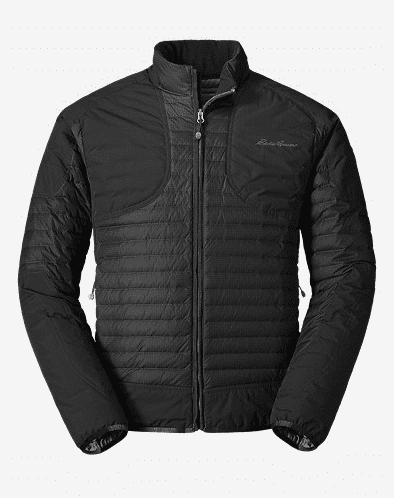 This Eddie Bauer jacket is lightweight, sleek and fully equipped with down insulation to keep him warm in the cold. 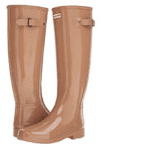 These harsh temperatures call for warm clothes but that doesn’t mean you have to look bad too. This Eddie Bauer is both a look and a steal because normally this jacket runs for about $229 which seems a bit pricey. This week for Cyber week you can take advantage of the crazy sales going on at Eddie Bauer, including the countdown to Black Friday sale for 40% off the entire site. That would bring the jacket down to $137.40. However, on Black Friday, you could save 50% off the jacket, bringing it down to $114, which is great for a coat with certified down and nylon overlays. Either way, this Eddie Bauer jacket would make both the recipient and your wallet happy. Don’t forget to check back tomorrow for our favorite Black Friday Deals For Your Home!